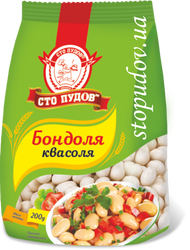 Bean cultures in the most different kind are the world trend of the healthy and balanced nutrition. They are nutritive and universal in cooking – suitable both for soups and garnishes. 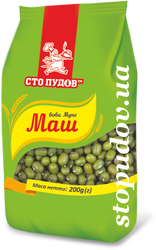 That's exactly why the TM “Sto pudiv” is launching production of “interesting” beans products in a new premium – format, i.m. in a transparent tube where you can easily see a quality of content inside. Estimate taste of the choice beans from the TM “Sto pudiv”!! !